Hey Wombat in Antarctica, wats your loyalty? from the 'hey bro' comment at the start u must be a kiwi? 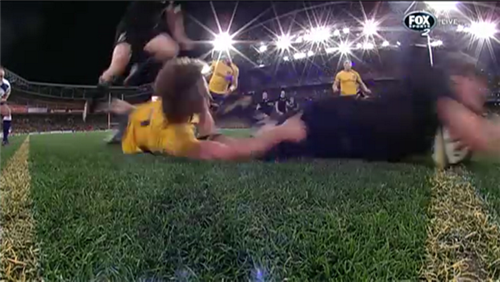 Offside called against the Wallabies and the ABs will finish the half with an easy three pointer. Wow, I need to take a breath, this action has been fast and furious. Cruden slots the three. ABS lead 25-19 at halftime. Time for a cuppa. Or is it green tea in Japan? Grab a cuppa, grab a beer, grab whatever you want but don't go anywhere. This is going to be a cracking second half. What a crazy old game! Watching from Japan! Finally, a Wallaby team that has guts, determination and teamwork. How come Link can do with the wallabies in one night what Deans couldn't in 5 long dreary years..
Eddie where are you in Sweden - I was just sitting here thinking I was the only one sitting glued to the screen. 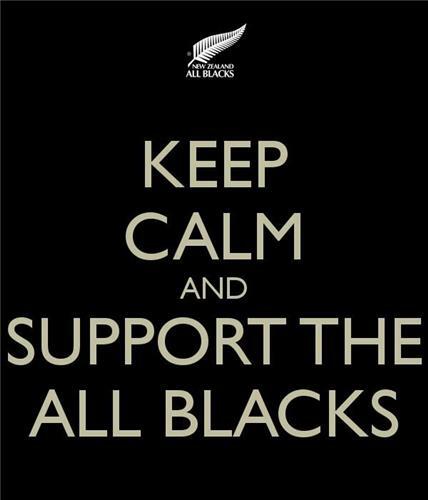 In transit in Bangkok - go the All Blacks!! Following from Monrovia Liberia can the last game be played here ??? Following from Xi'an China! Thanks NZH!! 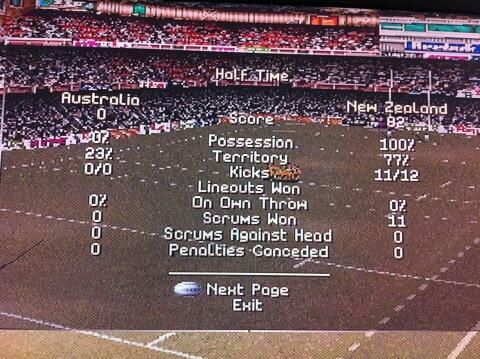 Basic mistakes by the ABs keeping the Wallabies in it. Shouldn't happen at this level. 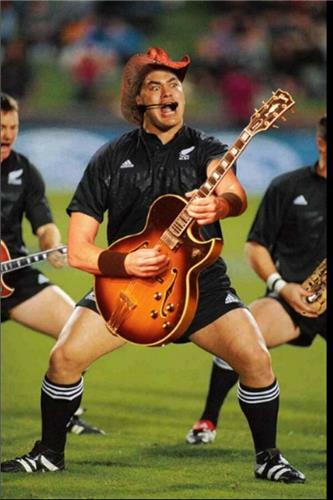 Cruden is really stepping up. This is a chance for him to really cement his place as DC's heir. Both teams making their way out for the second half now. Wallabies to kick off. McCaw allows the ball to bounce before dragging it in. But in the next phase the ball is knocked on. Smithy seems to think there will be some early Wallabies changes, but haven't seen any yet. Smith sneaks away with the ball from the scrum and breaks down the right hand side, but is tackled and doesn't release the ball. You have to release the ball Aaron. 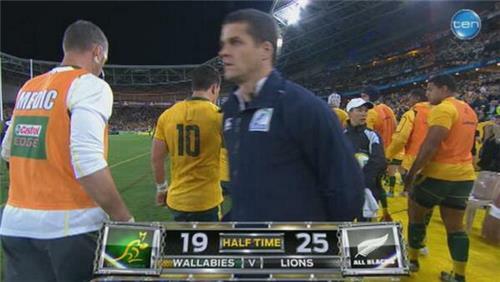 Wallabies take it up through the middle via Lealiifano and runs into his own man. Accidental offside. Penalty to Aussie from the scrum on halfway. Against Owen Franks this time. Mogg's kicking has been a bit wayward tonight but this time he finds touch 20m out from the ABs line.